Is your brand holding you back? 3 signs it’s time to change it up. Hi lovely, is your branding holding your biz back? Are you wondering what may happen if you don’t pull it together? Would you like to know how to create a comprehensive and cohesive brand? Learn the 3 signs it’s time to change it up…. PLUS, use this simple checklist and get a clear understanding of how you should ‘show your brand some love’ … so that you can get your best biz face out there! Where should we send your checklist? 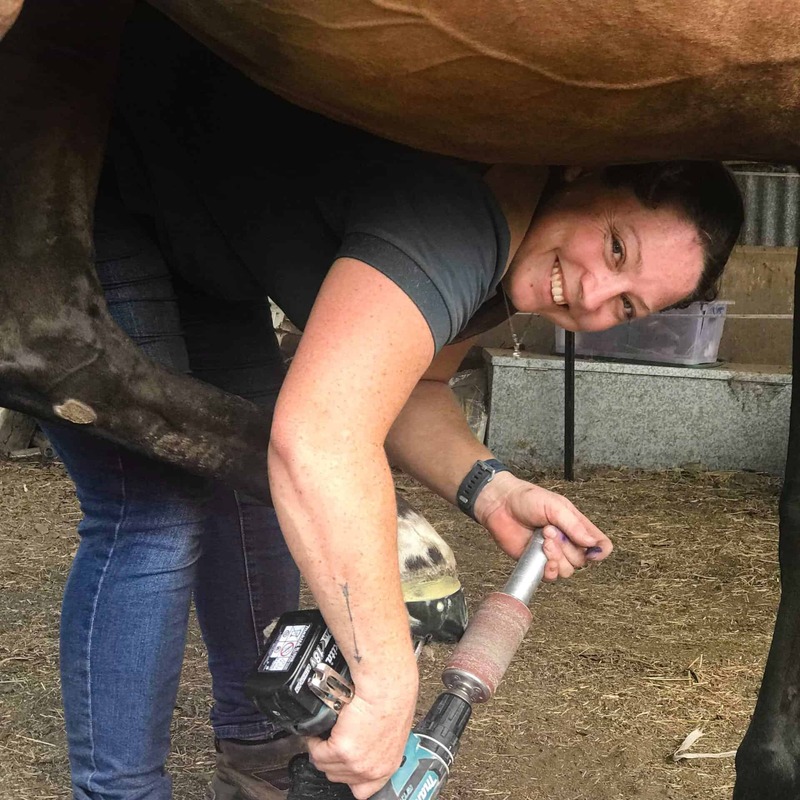 “I needed a rebrand for my farrier business and Karen came highly recommended. I now know why! From start to finish, Karen’s warmth and professionalism set my mind at ease that I had made the right choice. She really got me, and my business and the brand that she came back to me with was what I had always wanted, but never knew. It really represents me, and I could not be happier. It is so much more than just a logo. I implemented my branding on my socials only a few days ago and already I have so many more enquiries and new clients!“.